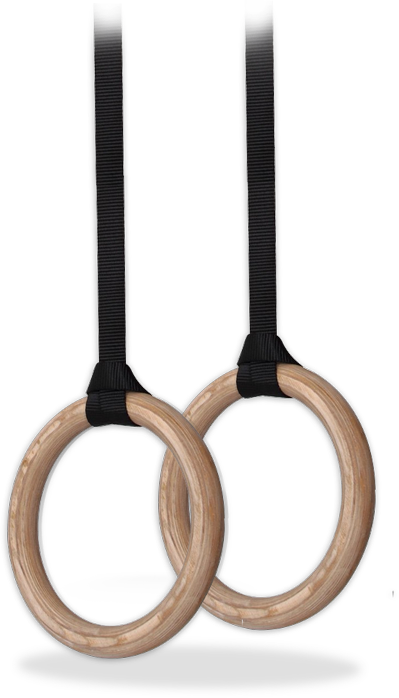 Try out any of our group fitness workouts, including Bootcamp, Kickboxing, and Stretching classes! Watch our Video Get Started Today! 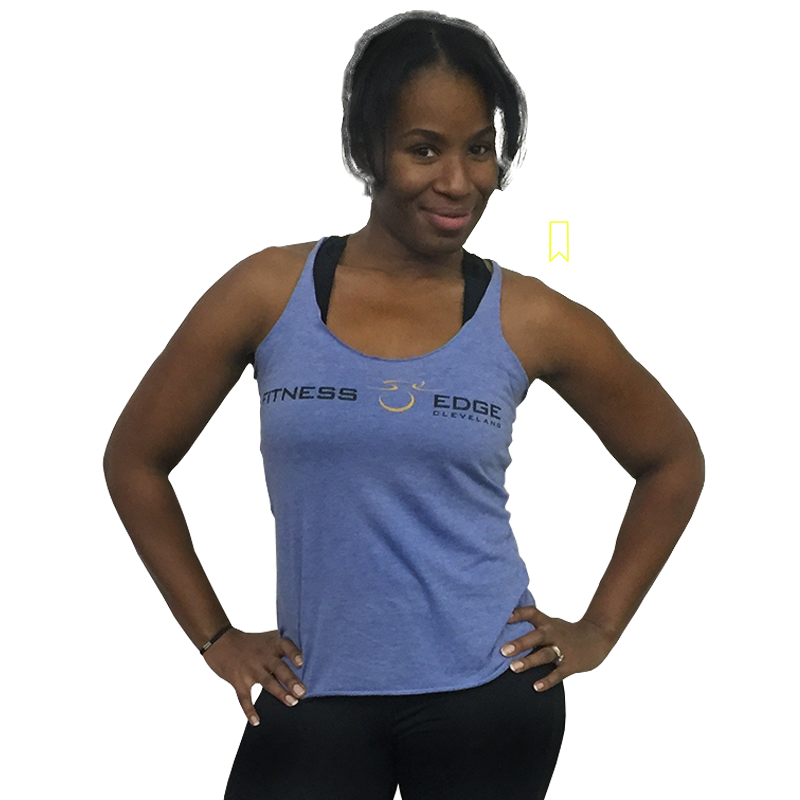 At Fitness Edge we provide our clients with total body fitness and conditioning through our small group training and group fitness programs. We are beginner friendly and take great care to help our beginners focus on what they CAN DO, not what they can’t do. 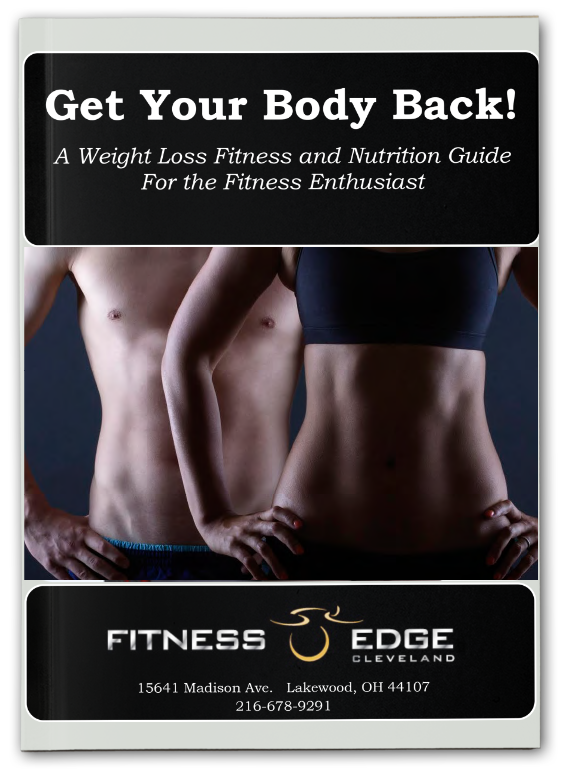 At Fitness Edge we take the guesswork out of weight loss and achieving your fitness goals. We are dedicated to providing the necessary guidance, education, and motivation that you need. Our programs are designed to deliver incredible results. Our proven system has helped hundreds of clients lose anywhere from 20 to over 100 pounds! Our programs will inspire you to reach for and achieve your fitness goals. Incredible results in half the time of traditional workouts! You will see results and have FUN - We Guarantee it! Feel confident as you walk down the aisle! Shrink your waistline and flatten your belly with nutritional guidance that works!